No other European country has wielded so much cultural influence on the continent as Italy. 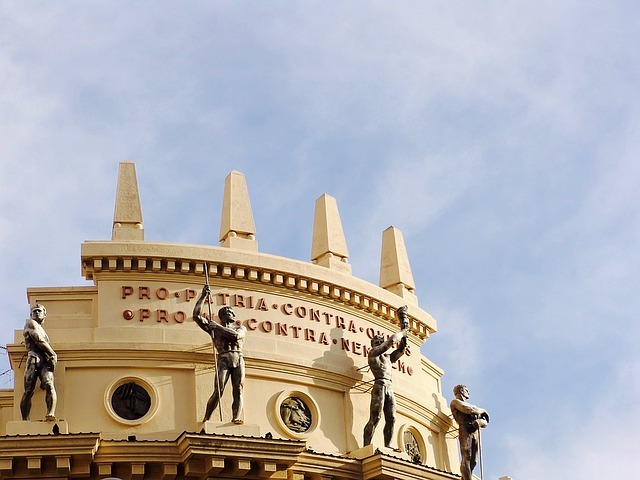 In this post we look at the pillars of Italian art, performance and architecture. There are many things that make Italy a wonderful place to visit. Its people are warm and friendly, the food is great and it has a rich and interesting history. But, it is this country’s culture that makes it such a fascinating place. Visiting Italy’s cultural hotspots is a sure fire way to see the best of the country. Italy is quite literally the home of opera. The first performance took place there, in 1597. So, it will come as no surprise to you that the Italians love nothing better than to spend a night at the opera. If you want Opera Tickets Italy is the place to buy them. There, tickets are not horrendously expensive like they can be in other countries, in London’s West End for example. The Italians are not stuffy about their opera, so people from all walks of life attend the performances. The best places for opera in Italy are Rome, Milan, Venice, Naples, Florence, Palermo and Bologna. You can also enjoy special performances in smaller places like Sorrento and Torre Del Lago. The list of potential venues is a very long one. Following the opera trail will take you all over Italy and allow you to experience the delights of several of its nicest regions. Every culture expresses itself in its important buildings and Italy is no exception. For centuries, the Italians have built divine places of worship and spectacular entertainment venues. It almost does not matter what area you travel to you will come across wonderful buildings with fascinating histories. 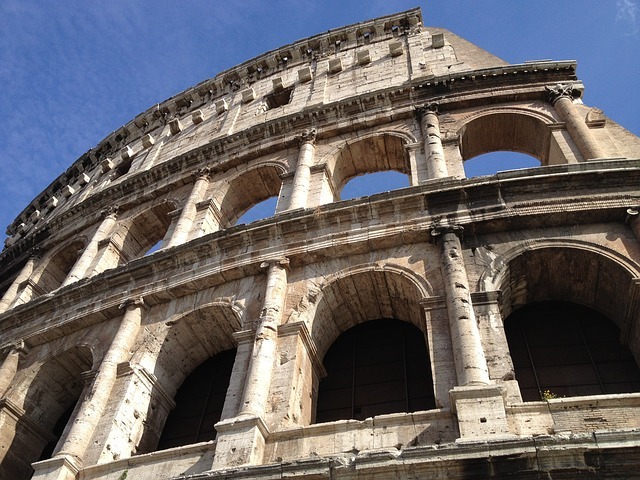 But, if architecture is your thing, Rome has to be top of your list of places to visit. In that city, you can visit buildings from virtually every century. You could stay there for months and still not see everything. But, you must not miss the Colosseum, the Sistine Chapel, the Roman Forum and the rest of the Trastevere neighbourhood. Venice, Verona, Florence, Milan and Pisa also have plenty of wonderful historical architecture for you to enjoy. If you like art you are really spoilt for choice in Italy. The Vatican Museums, the Borghese Gallery, Bargello National Museum and the Palazzo Colonna are just a few of the places you could head for. They are all overflowing with fantastic paintings and sculptures. Italians love to party. Every town, village and neighbourhood plays host to at least one annual fiesta. Some are small and intimate, while others are huge and go on for days. These community celebrations are very much a part of the culture of Italy. So, they are something that every culture lover should experience. Before booking your trip, it is worth going online and finding out the dates of the local fiestas. 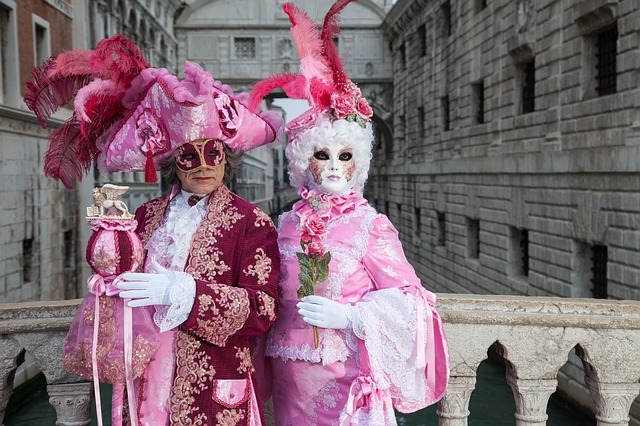 Probably the biggest and most spectacular of Italy’s special celebrations is the Venice Carnival. It takes place every February. Most of the action takes place outside, so if you do want to experience it you will need to pack some warm clothes. Easter is a particularly good time to travel to Italy if you want to experience the country’s religious festivals and fiestas. At that time of the year, you will find processions and other celebrations taking place right across the country.